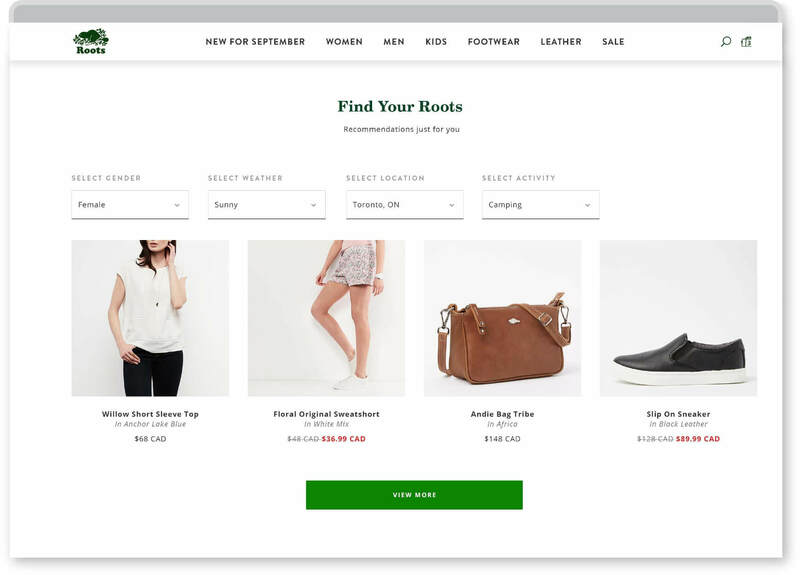 Roots was seeking a partner to develop best-in-class UI and UX for Roots.com. The goal? To engage and entertain while delivering bleeding edge ecommerce functionality as well as corporate and brand communications. 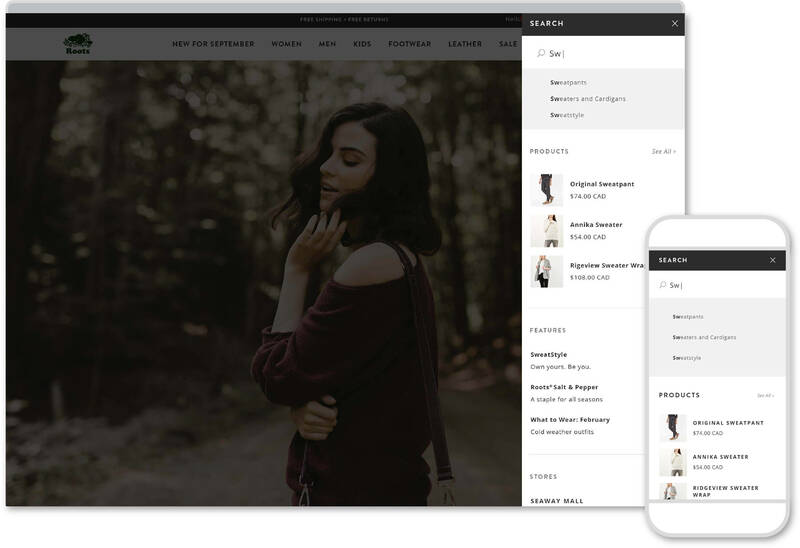 With an emphasis on personalization, we implemented interface and IA level improvements to increase sales. 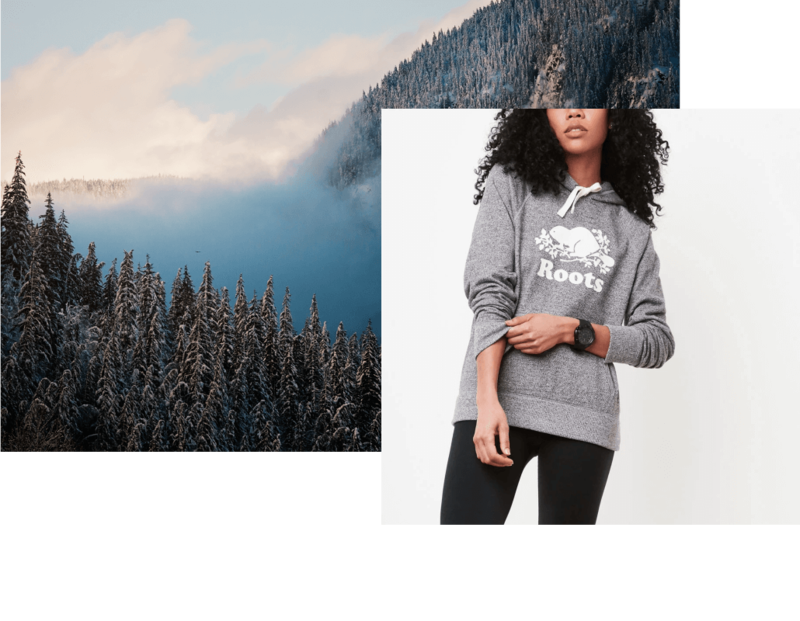 And ongoing updates will further engage the 30% of Roots customers who are repeat buyers, with an environment that knows their style, what they’ve bought and what they might be interested in.